Personal Best Results: 1st Rd 1 Nutri-Grain Ironwoman Series 2017/18, Australian Open SLS Team Member for ISRC 2017, Female Competitor of the Carnival at Aussies 2018 and 2016. 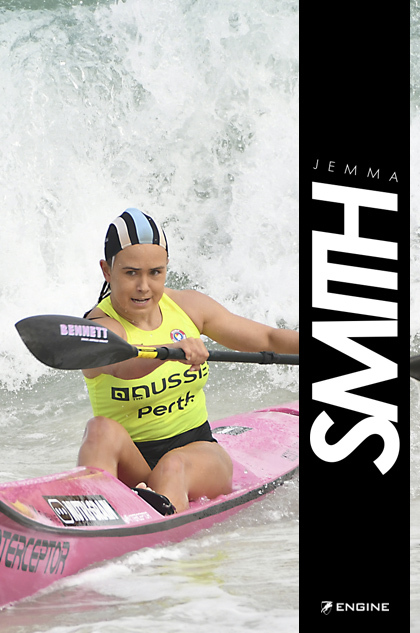 Goals for this Season: To win a World Title and place top 5 in the Nutri-Grain Series. Favourite Engine Product (and why): Backpack Pro because it can fit everything I need for training and racing, and is easy to carry around. Best Advise you have received: Give everything you do in life your best effort. Favourite Quote: Dream. Believe. Achieve. Succeed.